Very beautiful photography. The reflection on the water is great, and the DOF is just perfect. Une superbe composition, magnifique MAP ! Good title for excellent shot. I love the dreamy, liquid quality of this macro image. 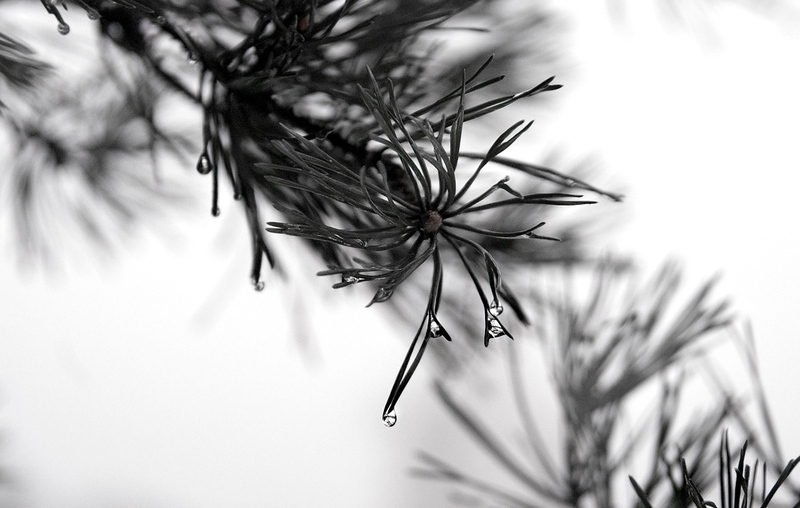 A wonderfully intimate view of nature's delicate detail. Nicely done. Delicate and fine. The toning is perfect.